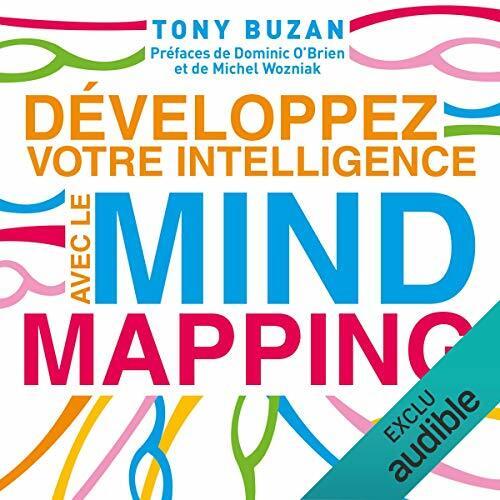 Voir les résultats écrits par "Tony Buzan"
Is your brain in high gear? 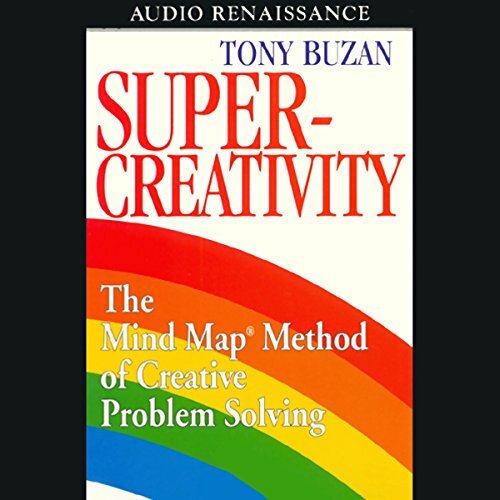 Discover how to "turn on" your brain to achieve high-speed problem solving, right brain logic/left brain creativity, speed reading and learning, and improved memory with this guide from best selling author Tony Buzan. L'ultima guida che ti aiuterà a migliorare il tuo modo di pensare e cambierà la tua vita! 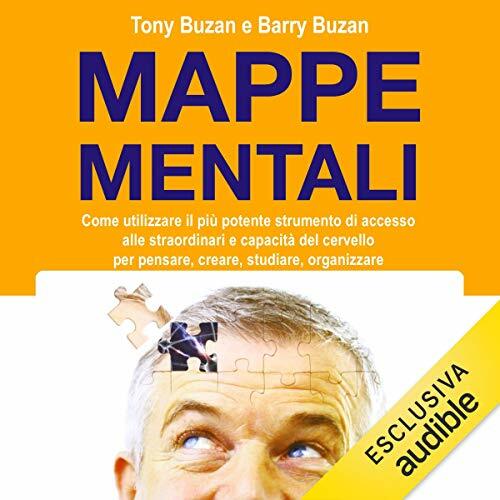 Tony Buzan è l'inventore delle "Mappe Mentali" e l'audiolibro “Mappe Mentali” è l'originale ed il miglior ascolto su come usarle in modo efficace nella vostra vita di tutti i giorni. Le "Mappe Mentali" rappresentano una tecnica per prendere appunti innovativa, che ha già rivoluzionato le vite di milioni di persone in tutto il mondo e ha conquistato il mondo dell'istruzione e degli affari. Awaken the sleeping giant within you...your brain! 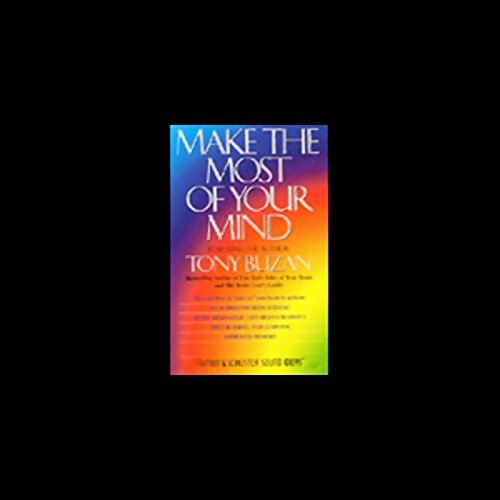 Unlock the enormous untapped potential of your mind! Learn to build connections that will link the logical powers of your left brain with the imaginative powers of your right brain, with the end result being an expansion of your creative abilities.